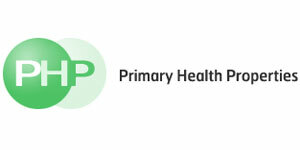 Nexus has a wealth of knowledge and experience in both the health and education sectors and has an exemplary track record as managers of PHP and The Pine Fund. Nexus is engaged in the provision of property management services to organisations operating in the public and private sectors. The Nexus PINE fund is a Jersey based unit trust, investing in operational property let to educational providers. It was established by investor funds managed by Electra Partners and managed by Nexus. The Fund was sold in May this year to the Universities Superannuation Scheme (“USS”) for £95 million. 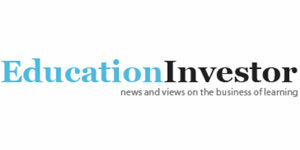 Investor Publishing Limited is a specialist and business publishing information company. They have a rapidly expanding portfolio of magazines, online products and events. The vision for Investor Publishing is to be the market leader in each of the sectors covered and aim to do this with the highest quality content and continuous innovation. The only monthly magazine that brings you independent, authoritative coverage of this exciting, developing market. 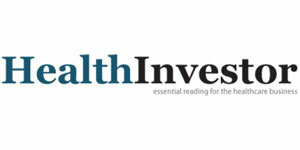 HealthInvestor is now firmly established as the definitive publication for professionals advising, investing or operating within the health sector. Nexus Corporate Finance is a leading independent corporate finance advisory firm established and run by entrepreneurs and professional corporate financiers. 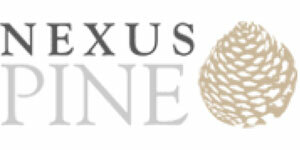 Nexus Corporate Finance has the skills and experience to advise on a wide range of transactions. The partners of Nexus Corporate Finance have a wealth of experience, knowledge and contacts in a number of sectors including healthcare and education, food, real estate and retail and leisure. Helps high-potential businesses realise their funding needs, often by connecting them with SEIS/EIS investors, and managing Nexus’ portfolio through to successful exit. NIVL is an appointed rep of Nexus Corporate Finance Limited. The Opera Awards Ltd was founded in 2012 by Harry Hyman (MD of Nexus) and John Allison (Editor of Opera Magazine). 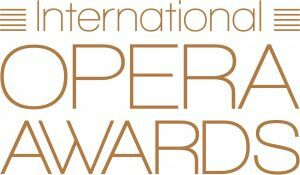 It is an annual international awards ceremony, nicknamed “The Toscars”, which celebrates and rewards excellence within opera, as well as providing funding for aspiring talent within opera by raising funds for The Opera Awards Foundation. CODE was founded by Adam Hyman in 2012. CODE offers advisory services to the London restaurant industry - specialising in restaurant property. 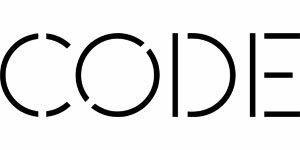 CODE also publishes The CODE Bulletin - the industry's favourite e-newsletter - as well as The CODE app, which offers exclusive benefits to people working in hospitality.